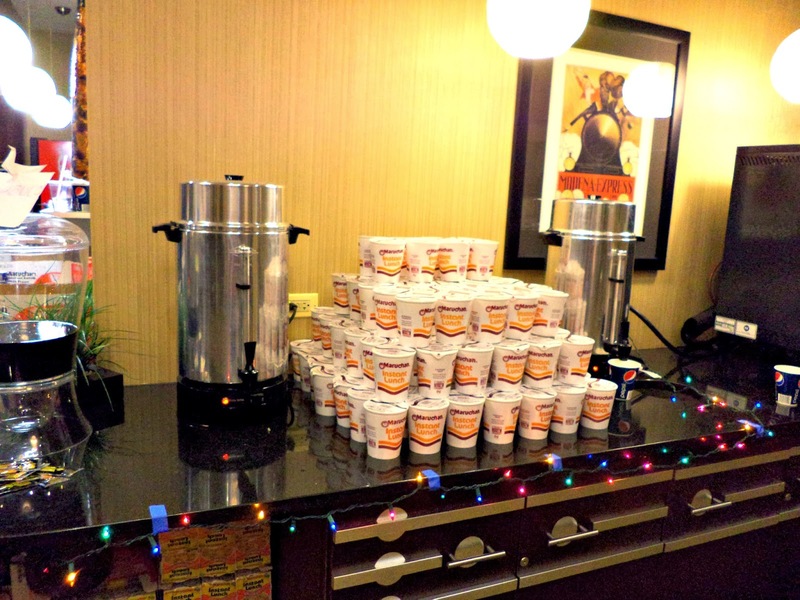 Normal Not Found: #fmsphotoaday December Catch Up! 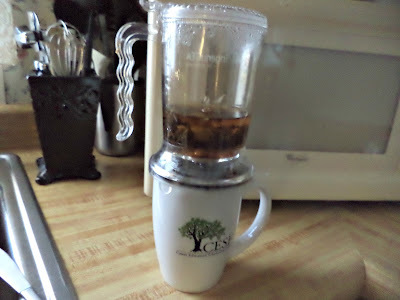 My IngenuiTEA in action making a yummy earl grey tea 'drink'! I love this gadget! The staff of Con Alt Delete was so awesome! 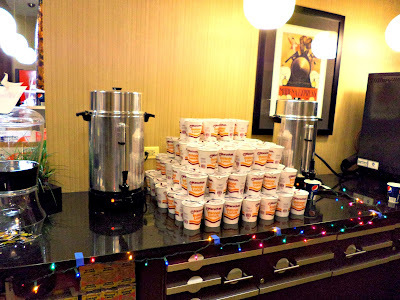 Not only did the convention have a ConSweet, which offered free, unlimited Ramen, rice and soda, but the staff also delivered it to the dealer room! It 'makes me feel merry' just thinking about it! 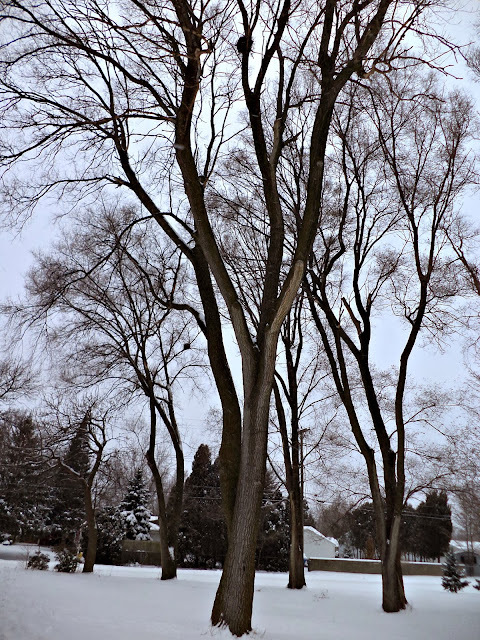 This 'tree' in our yard still has a squirrel's nest in it! Can you imagine sleeping that high in a tree!? 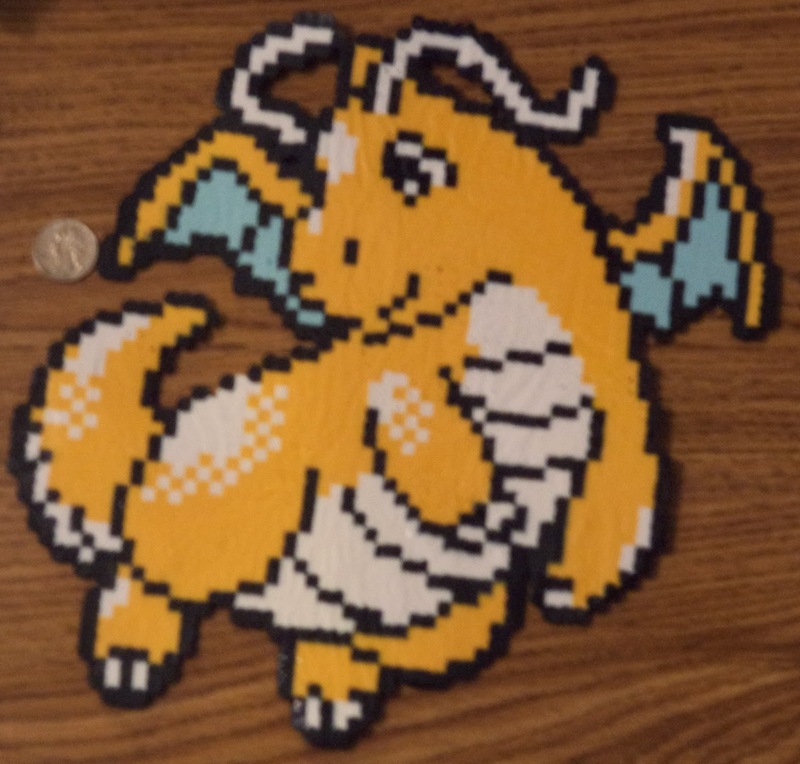 My Dragonite perler is 'big'! He's 11 inches by 10 inches and consists of about 1,900 beads!